Home • How it Works? ¡Follow only these 4 steps! Our process is simple, fast and safe! 1. 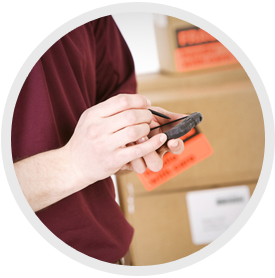 Our customers send us the request of their product needs with as much detail as possible. 2. Once payment has been verified, we place the order and we continue with the follow up until we have a confirmation receipt in our address in Miami. 3. Once we have the product, the courier sends it to Lima in the first available flight. 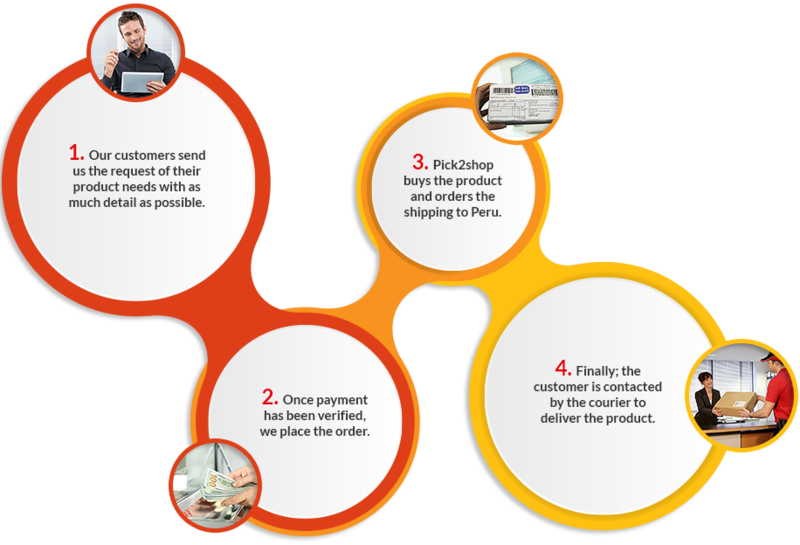 Once the product arrives at Lima, the courier automatically begins the process to clear the merchandise from customs and pays any applicable taxes. 4. Finally; the customer is contacted by the courier to deliver the product and charge for their services. How much is the cost of our service? If the product is ordered from any other country of the world, it will be sent to Lima directly by air.